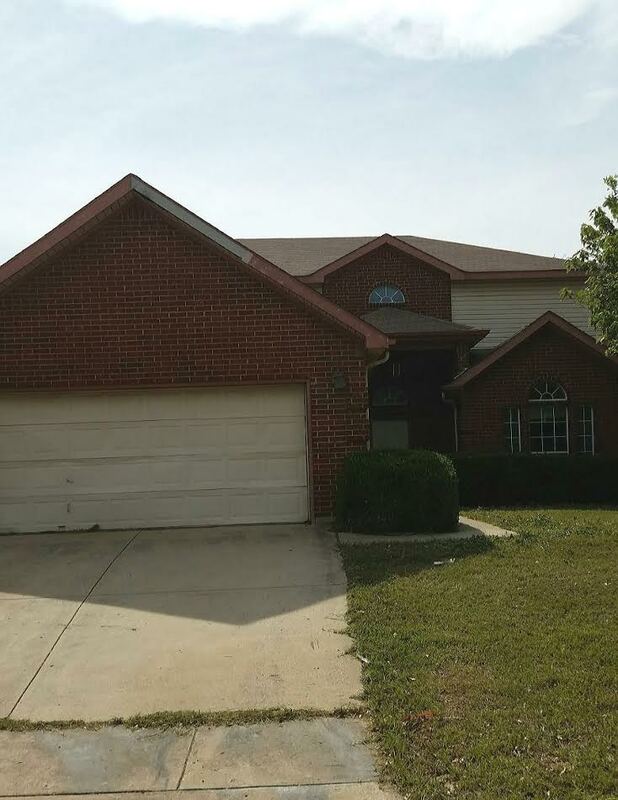 7421 Marsarie Court, Fort Worth, TX 76137– KELLER ISD! 7421 Marsarie Court, Ft. Worth, TX 76137 is a fixer upper 5 bedroom, 2.5 bathroom, 2-story house with a 2 car garage and 2,390 square feet of living space. 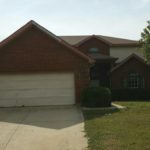 It features 2 living areas, fenced in yard, patio in the back, and in Keller ISD. This property is available for $1995/month lease to own; $2095/month rent as is; $249,900 cash price; or $269,900 owner finance.